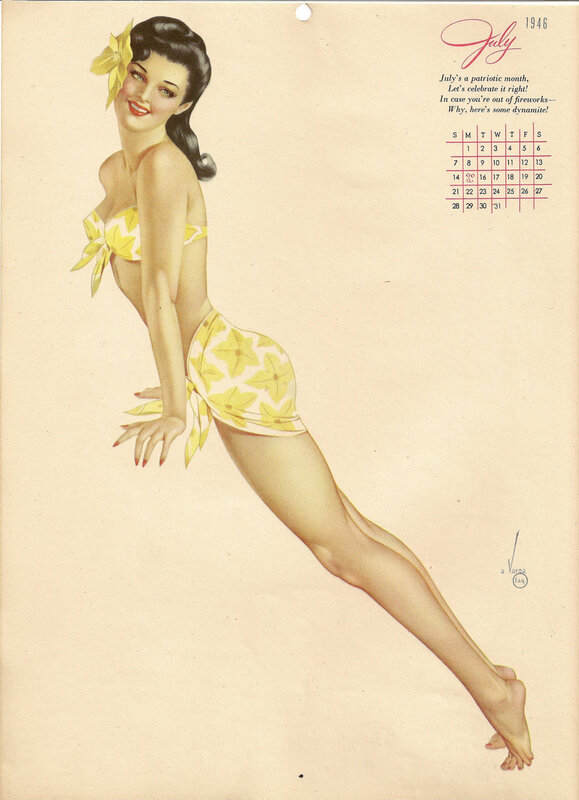 We’re throwing back to the 1940s, 50s and 60s today for a little summery fun with artist Alberto Vargas. 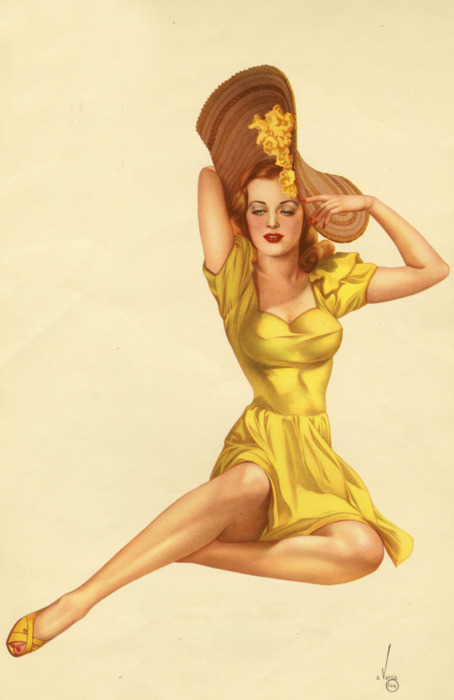 Vargas was born February 9, 1896 in Peru and went on to be one of the most famous and sought-after pin-up artists of the mid-century. His work appeared most frequently in Esquire magazine during WWII and was often adapted to decorate the noses of American bomber planes.